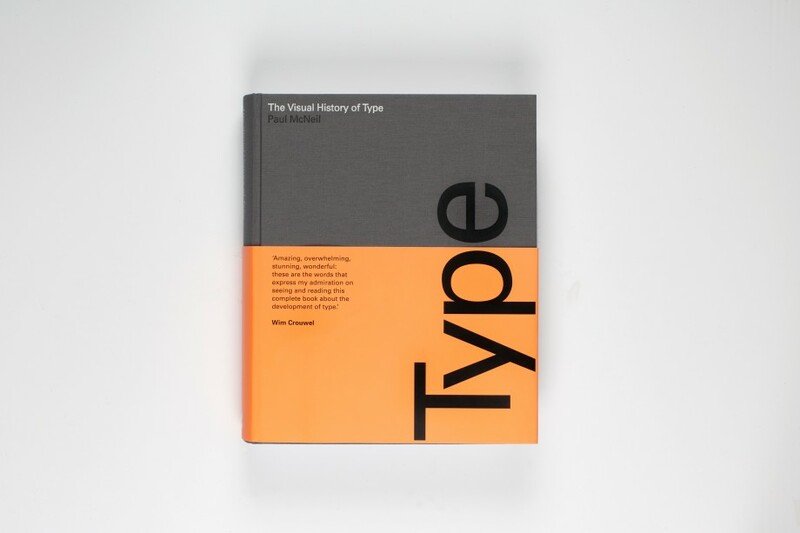 The Visual History of Type, a gorgeous new book by Paul McNeil. (One tiny critique: the title is a bit misleading, since it only includes examples of Western, Latin-based typefaces.) Read more about the book in this post by Emily Gosling.